The move would help the shareholders make an exit if they feel dissatisfied with any change in business plan of the concerned company after raising funds through IPOs, FPOs or any other capital-raising exercise involving public investors. 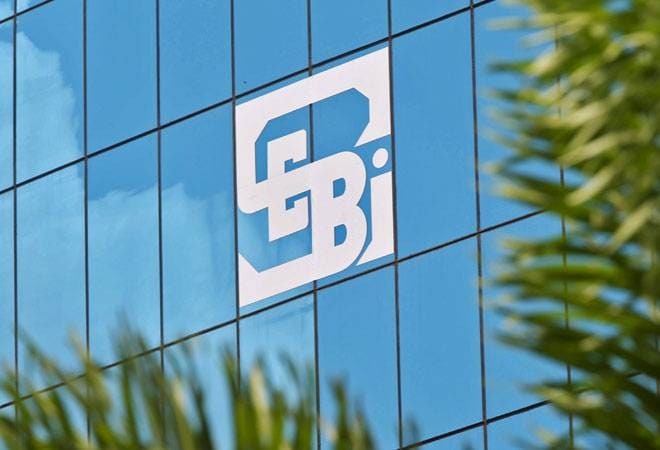 In a significant move to safeguard minority investors, capital markets regulator Sebi today proposed making it mandatory for listed companies to provide an exit option to dissenting shareholders in case of changes to the objectives for which they had raised money from public. In a meeting held today, Sebi's board approved a proposal to initiate public consultation process regarding exit opportunity to the dissenting shareholders "in case of change in objects or varying the terms of contracts referred to in the prospectus". The move follows a provision in the Companies Act, 2013 in this regard, wherein it was said that such an exit option needs to be given as per the regulations to be specified by Sebi. Accordingly, the capital markets regulator has now decided to put in place a suitable regulatory framework. As part of efforts to protect the interests of investors and prevent them from falling prey to dubious investment schemes, the new companies law provides for various provisions. One of the provision is with regard to altering the purpose of raising money from investors once such funds have been garnered by a company. Under the Companies Act, 2013, changes in memorandum of a firm -- as mentioned prior to raising funds -- can be amended only by way of a special resolution passed by the concerned shareholders. A company, which has raised money from public through prospectus and still has any unutilised amount out of the money so raised, cannot change its objectives for which it raised the funds through prospectus unless a special resolution is passed. Besides, dissenting shareholders or those who are not satisfied with the changes, would be provided an exit option. Such dissenting shareholders should be given an opportunity to exit by the promoters and shareholders having control. Norms pertaining to such an exit option are now being prepared by the Securities and Exchange Board of India (Sebi), which has the responsibility of keeping a tab on fund-raising activities beyond a certain threshold. In recent times, there have been many instances where investors have been duped by illicit money pooling schemes that promised high return on investments.